Thanks to every one that participated in our 2018 12 Days of Christmas promotion! We hope you enjoyed the specials and the giveaway contests!! Have a great and prosperous new year and we’ll see you back here next year for the 2019 promotion! 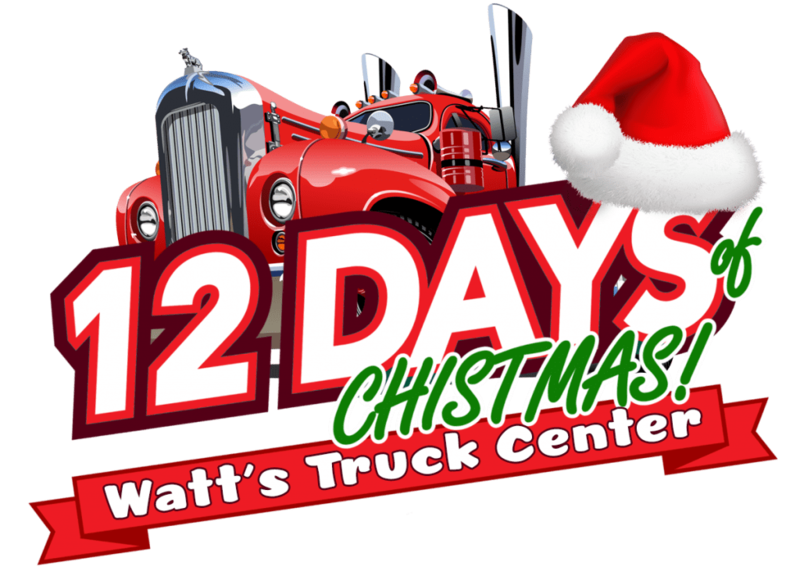 Be sure to click the button below and fill out the brief form so you are sure to be on our email list for next year’s 12 Days of Christmas!! !